CITYSWEPT is the new product by Bumble and Bumble that everyone can’t get enough of. This finishing spray gives you just the perfect amount of grit to freshly washed hair. Fine hair types will love the easy, lived in look with out a heavy feel. Curly, coarse hair types will love its control, separation and anti-fluff factor. 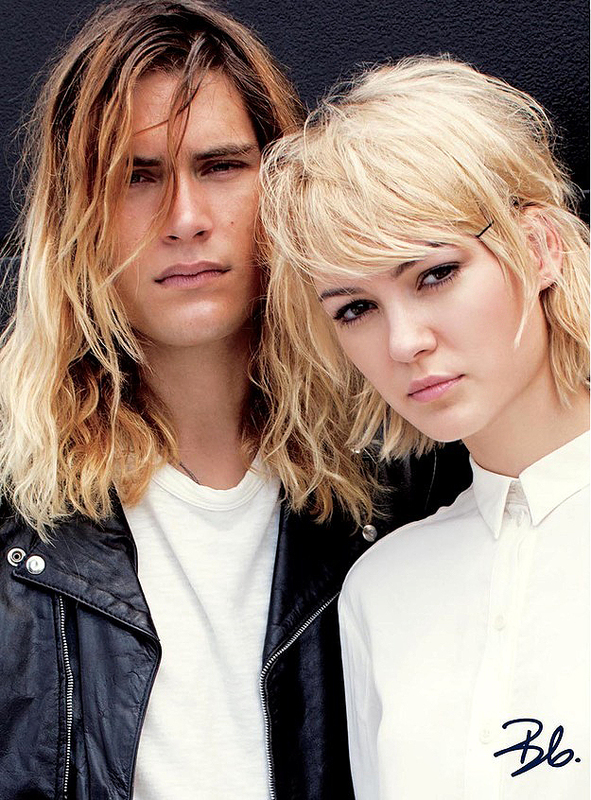 For a more polished grunge look, apply Thickening Full Form Mousse to damp hair concentrating on the roots. After you blowdry with a round brush go through and curl your hair using a 1 inch curling iron. Spray Cirtyswept Finishing spray by lifting the hair and allowing it to fall in the mist. Then WALA! 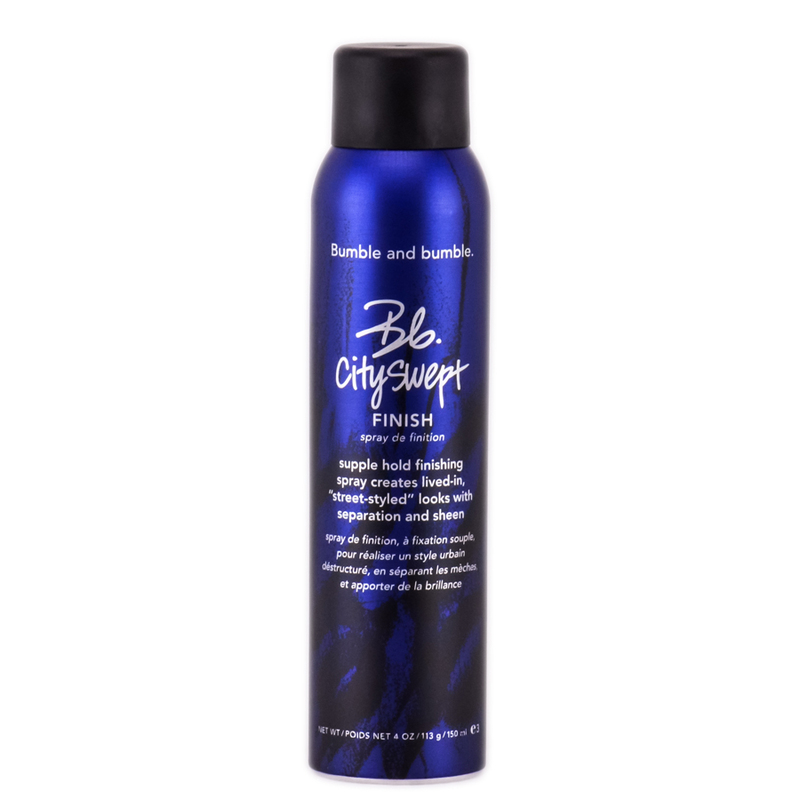 For a city edge look spray the Thickening Hairspray on damp hair. Blowdry the hair straight and misst the Cityswept onto your hands. Massage through dry, styled hair concentrating on the underside and ends.